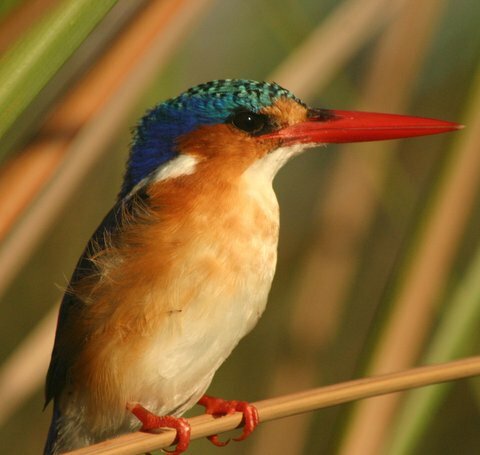 Botswana’s untouched wilderness is home to unique national parks, wetlands and the Okavango Delta - one of the world’s largest deltas. 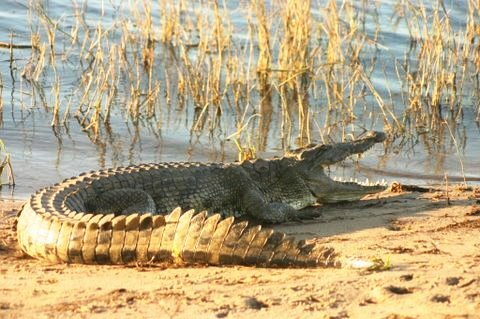 Highlights of natural wonders include spectacular birds and large populations of wildlife which makes Botswana an ideal place to visit. 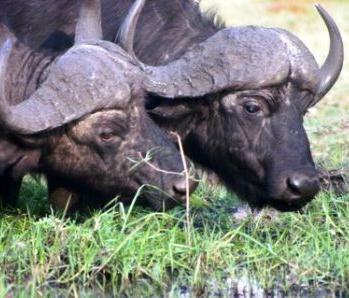 Our Botswana safaris are designed to bring you the best that is out there. 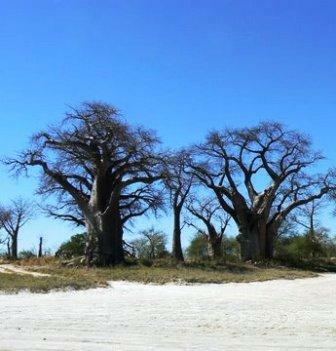 Contact the travel specialists at Africa Bound to book Botswana safari holiday packages today. 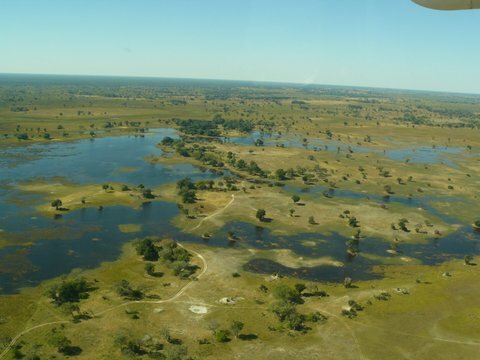 An emerald expanse in the midst of the parched Kalahari, tour the Okavango Delta, which holds an incredible ninety-five percent of Botswana’s total surface water in an inland delta fed by the mighty Okavango River. 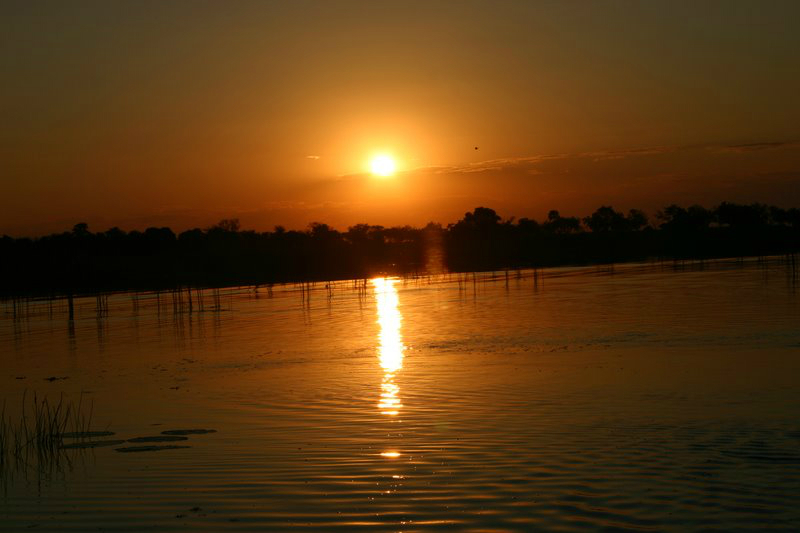 Unlike every other major river on the planet, the Okavango never reaches the ocean but disappears in an endless web of lagoons and lush wetlands tourist’s love. 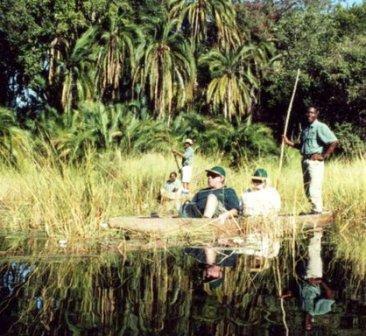 The pristine landscape and diverse wildlife of this unique territory make the Okavango Delta one of Africa’s prime tourist destinations for safari tours. 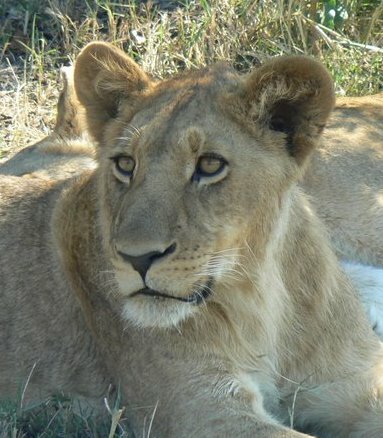 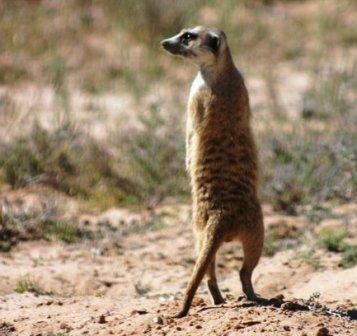 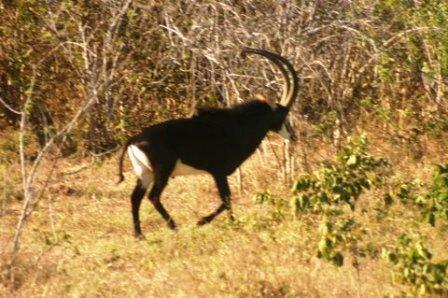 The best time for game viewing is during the period between May and October. 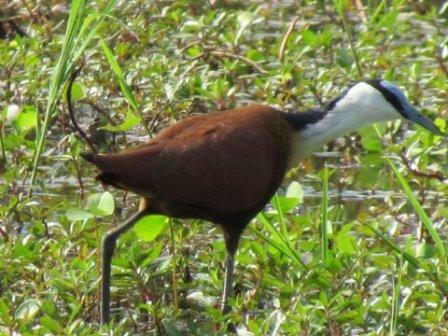 The best time for birding and vegetation is during the rainy season when most of the young are born. 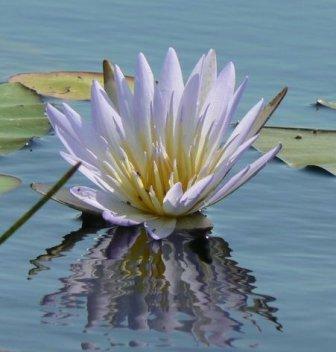 The most impressive month is August. 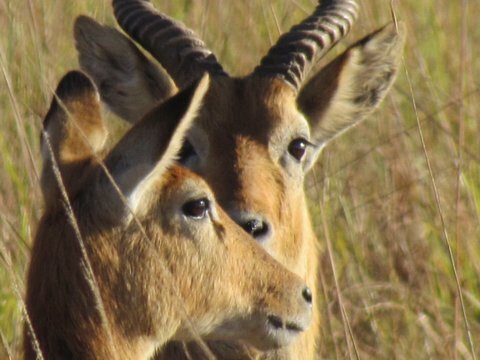 The environment has large numbers of animal populations that are otherwise rare, such as crocodile, red lechwe, sitatunga, elephant, wild dogs, buffalo, wattled crane. 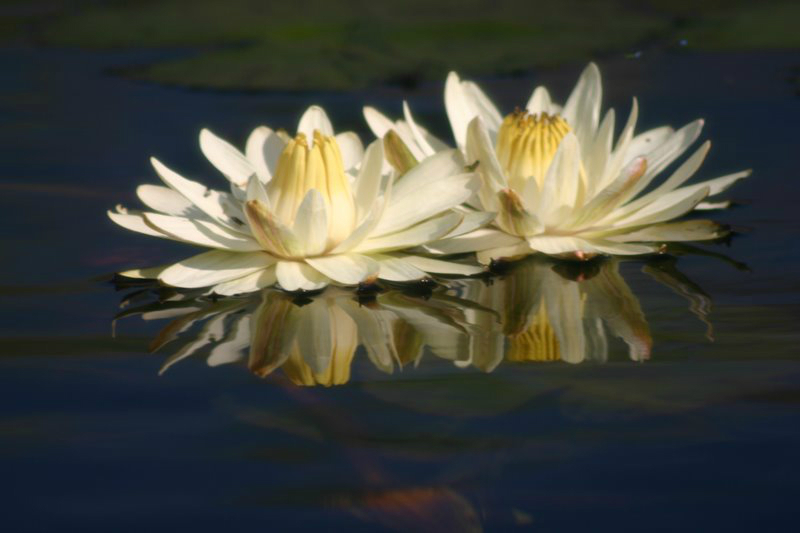 The water systems support many kinds of fish and more common mammals and bird life. 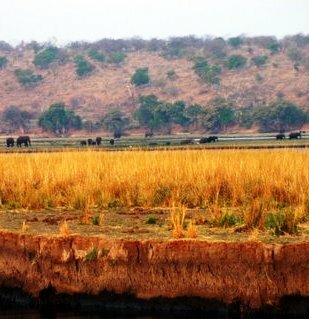 Chobe National Park consists of a massive floodplain which is a result of the annual floodwaters from Angola that find their way from the Zambezi River into the Chobe River and thus provide water and food for an abundance of wildlife throughout the year. 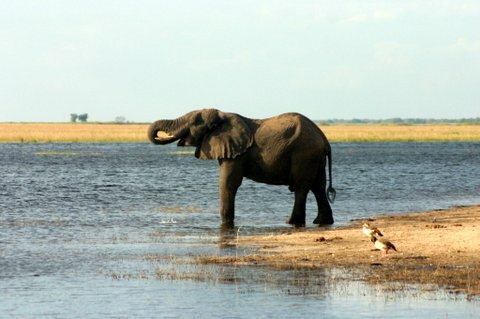 Chobe National Park is famous for its large buffalo and elephant herds and the green grasses of the floodplain attract impressive herds of zebra and kudu. 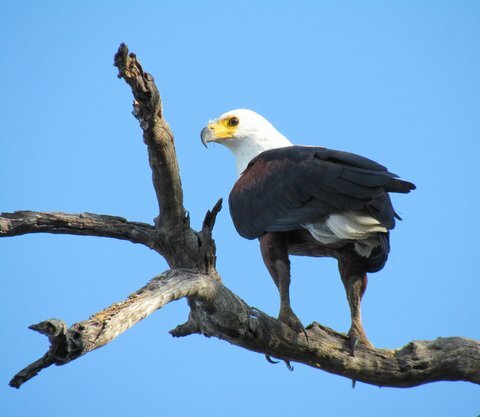 In addition to a variety of predators, there is an abundance of bird life which inhabits these beautiful waterways. 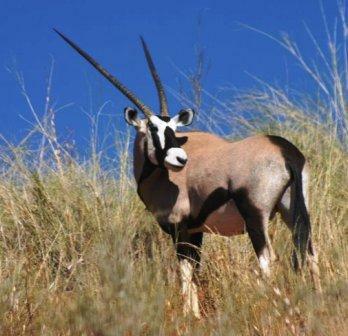 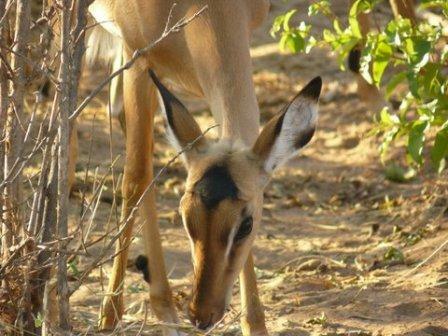 Game drives take you into mopane woodlands where animals shelter during the heat of the day. 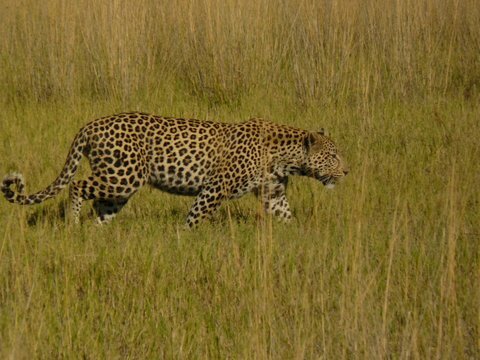 You may come across a leopard resting in the branch of a tree or a pride of lions sleeping in the shade before venturing out for a nights hunting. 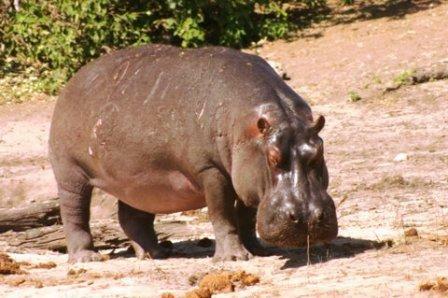 The best time to visit Chobe National Park for safari packages is from April until the end of September.